The 114 meter long, 3136 dwt river freighter Nikolay Bauman sank in the Black Sea near the Danube Delta between Romania and Ukraine coastlines. The freighter was headed to Kherson from Eregli with a cargo of gypsum when it suffered water ingress in its forward holds. The crew was unable to control the flooding and the master changed course towards shore hoping to the ground the vessel. Twelve miles off shore the Nikolay Bauman foundered and rests under 15 meters of water. 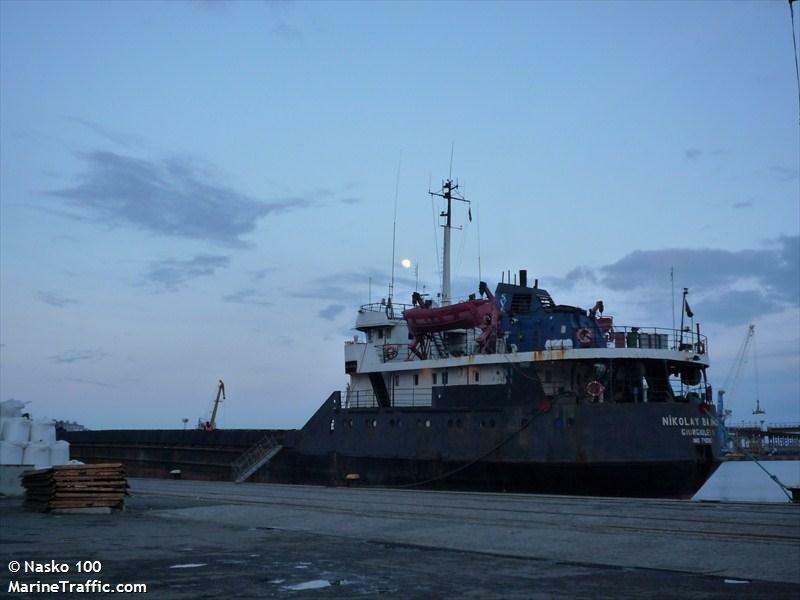 The 11 crew were rescued by Ukrainian authorities and taken to Vilkovo for treatment.